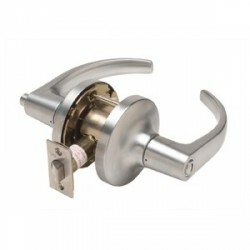 The Stanley Precision 4908A Lever Trim A Style Handle is a trim that is designed to be paired with any of the Stanley Precision 2000 series of panic bars. 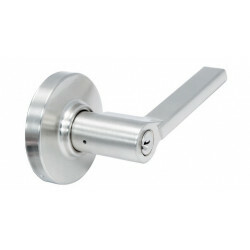 This exterior trim allows for access through the door it is installed on from the outside. 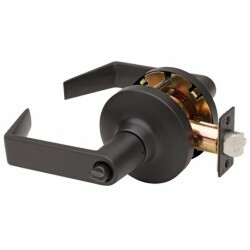 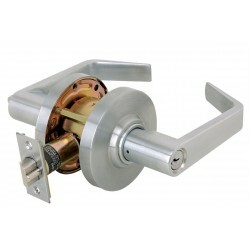 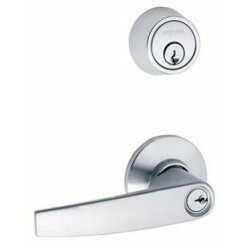 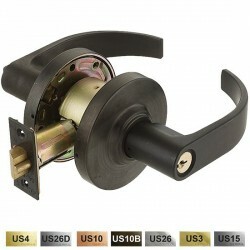 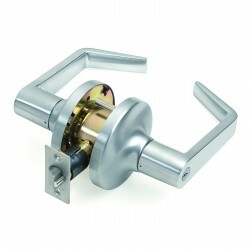 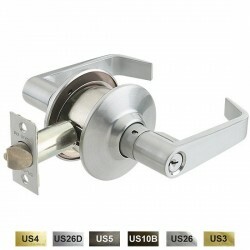 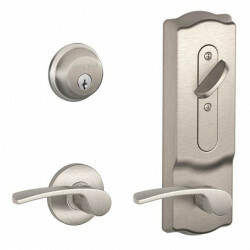 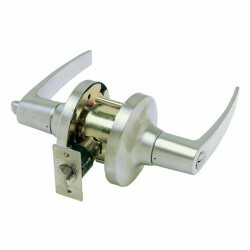 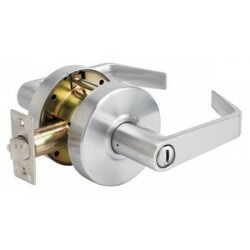 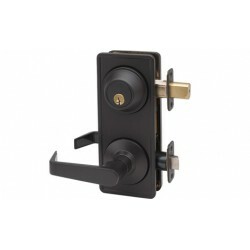 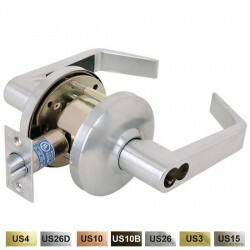 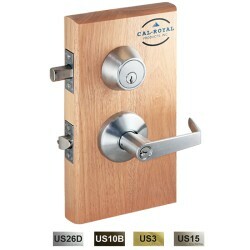 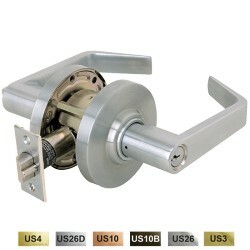 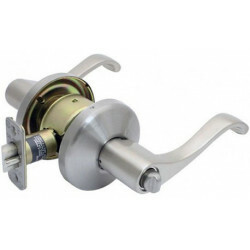 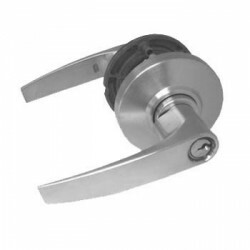 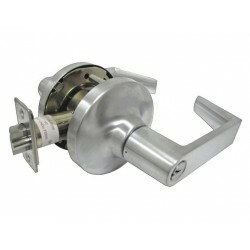 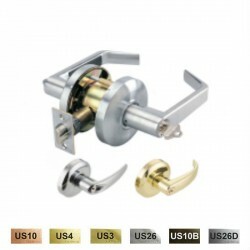 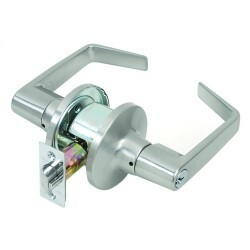 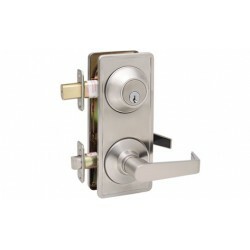 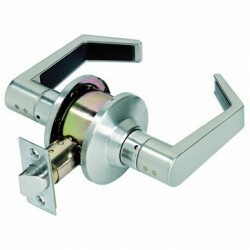 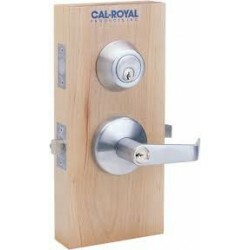 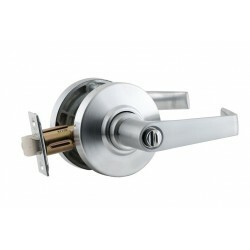 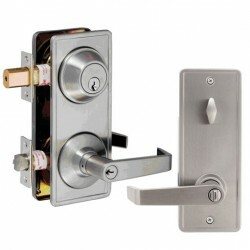 This lever trim comes with a keyed cylinder built in that locks and unlocks the door with a key. 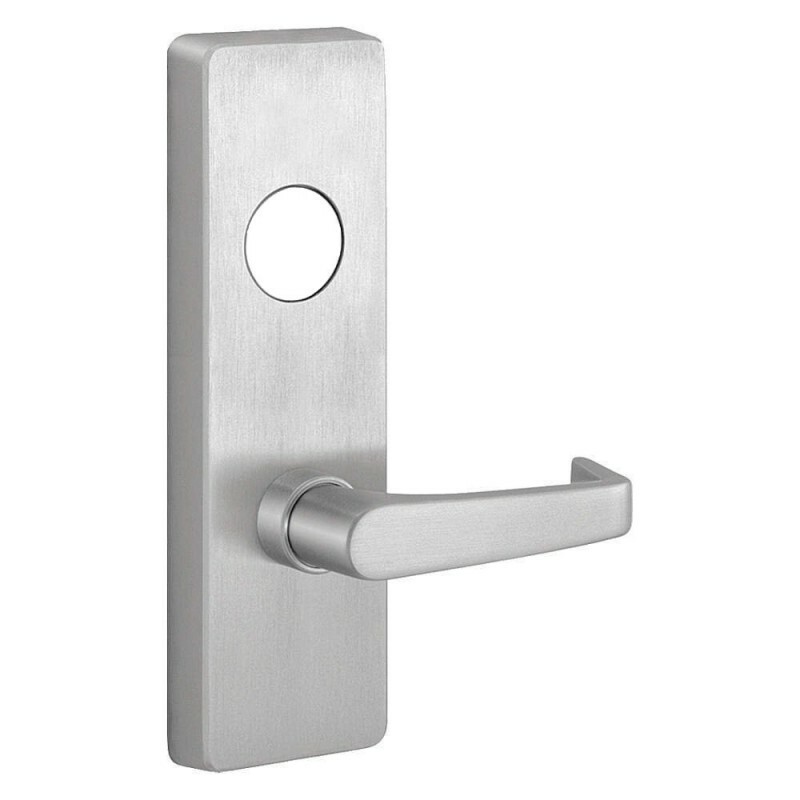 This trim is Left Hand Reverse, which means that when installed correctly, this device will be on the left side of the door and when pulled the door will swing out towards you. 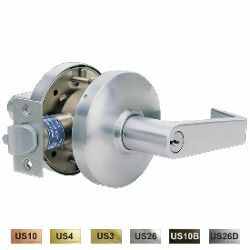 Trims are BHMA certified for ANSI 156.3, Grade 1. 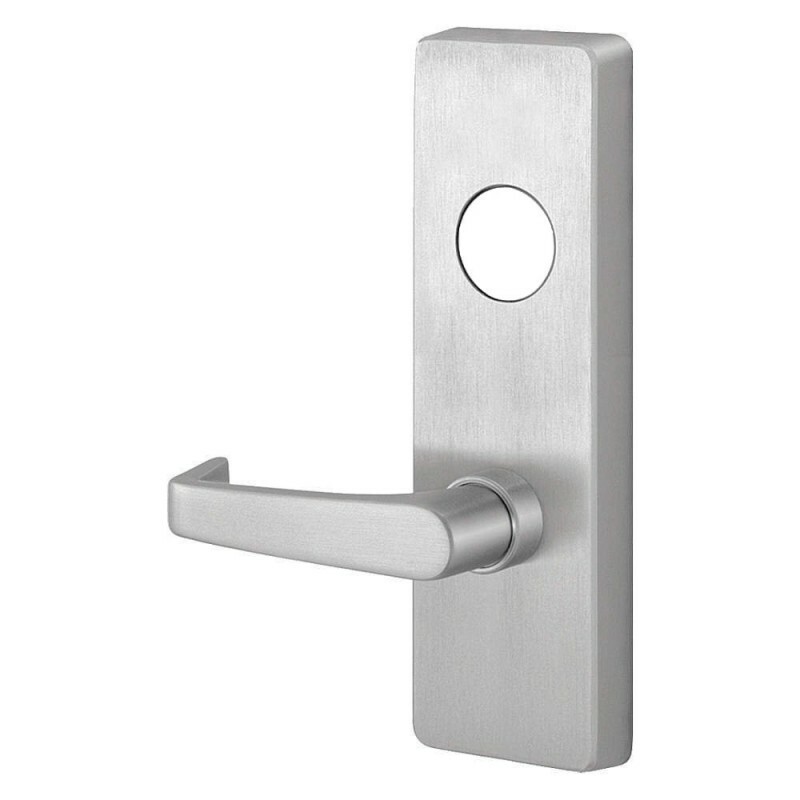 Trims are through bolted and will cover 161 and 86 cutouts (except for 2000C Trim).